iOSEmus can be easily termed as the king among all 3rd party iOS App Stores. Through iOSEmus you can install a good lot of Cydia applications on your iPhone/iPad without, actually, having to jailbreak your iOS device. It doesn’t stops here. 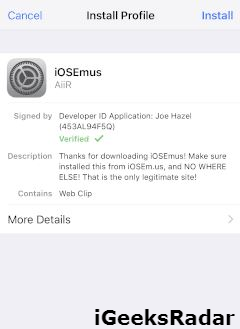 iOSEmus provides your iOS device the ability to download and install any 3rd party iOS device without resorting to jailbreak your device. iOSEmus, actually, auto-enables your iOS device to provide permission to a 3rd party application for installing itself on your iOS device. 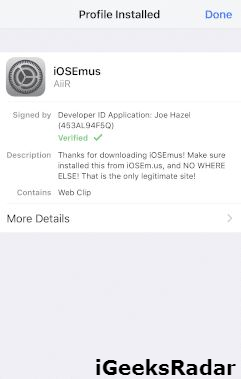 iOSEmus is such a cool application that it even hosts those iOS applications which are originally paid in the Apple App Store but are listed on iOSEmus as free downloads. 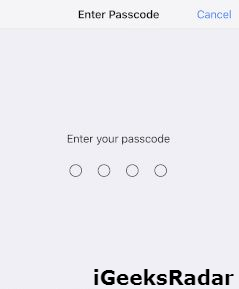 Now you can change the IMEI Number of your iPhone Without Jailbreak. Check our linked guide to know more. So, now you must have realized that the facilities provided by iOSEmus are incomparable and unrivaled in the relative market. The power which it provides to your iPhone/iPad without, actually, having to jailbreak your iOS device; no other application is capable of providing. For installing iOSEmus on your iPhone/iPad you require following the below provided steps carefully. Before proceeding, please note that iOSEmus is not a Cydia Alternative. This is because it provides you with the power of downloading Cydia Apps and not Cydia Tweaks. Both are two different things. The first step is to navigate to Settings -> Safari and tap on “Clear Browser Data and History” button. This way you will clear the entire browser cache and thus prevent the “Could Not Install” Error from coming up. Next, please navigate to the provided link from Safari Browser. Wait for the file to get downloaded. Once the file downloads up you will notice a file of iOSEmus on your desktop. 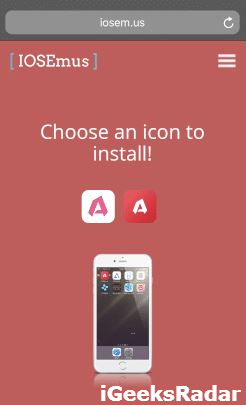 You can tap an icon for installation. The color change is merely a cosmetic choice. Once you click on the icon you will be redirected to your device’s Settings where you will be prompted to install the profile of iOSEmus. Tap on ‘Install’ to continue. Please enter your passcode for confirmation. That’s it! This completes the installation of iOSEmus on your iPhone/iPad. The icon of the application will be visible on the home screen of your iOS device. Check out best alternative applications that let you Download paid iOS applications for free without jailbreak on your iOS device. Similar Third Party Apps Store, You must have to check: TweakBox on iOS. Launch the application installer from the home screen of your iOS device and you will witness a list of the plenitude of 3rd party iOS applications. In order to locate the desired application, you can either search for the same via the ‘Search Bar’ located on top of the main screen of the application or browse through the list of applications to locate the one. Please note that for some applications there will be a green tick mark and for others, there will be a red cross mark. You can install those applications only which have a green tick mark. Since Apple has gone more aware, rigid and strict regarding the download and usage of 3rd party applications it hunted and successfully revoked the applications which have a red cross mark against them. Tap on the green check mark next to the application to initiate the installation procedure. 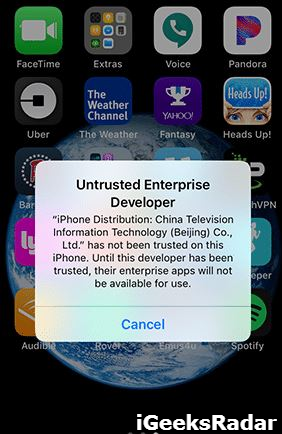 Once the application has downloaded and if you get an ‘Untrusted Enterprise Developer’ error on opening the downloaded application then you require heading over to Settings -> General -> Profiles & Device Management and trust the profile which might be starting from “China Television Information…..” or any other developer. Please note that if you happen to install an application with a green check mark and it is not working then it means that Apple has successfully revoked the application and soon its status will change to a red cross. 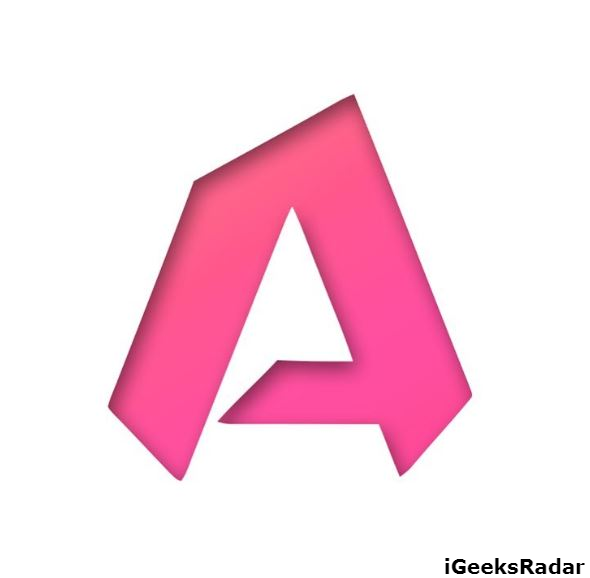 This amazing application installer contains a fair share of ads and that might seem to be a disadvantage but they are not that annoying or disturbing. 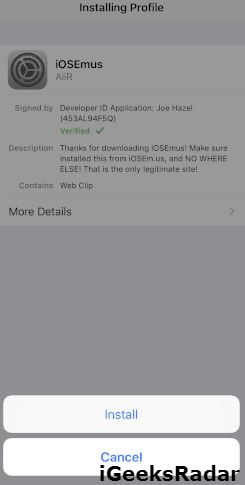 So, this was the process to download and install iOSEmus on iOS [iPhone/iPad] Without Jailbreak. If you have got any doubts or questions in mind, please feel free to ask in the comments section provided below. Please be updated with us, we will update the article with iOS versions like iOS 12, iOS 12.1, iOS 12.0.1, iOS 12.2 and upcoming versions. TutuApp Alternatives | Similar Apps to TutuApp on iOS/Android. Download HiP4U on iPhone/iPad Without Jailbreak (Update).